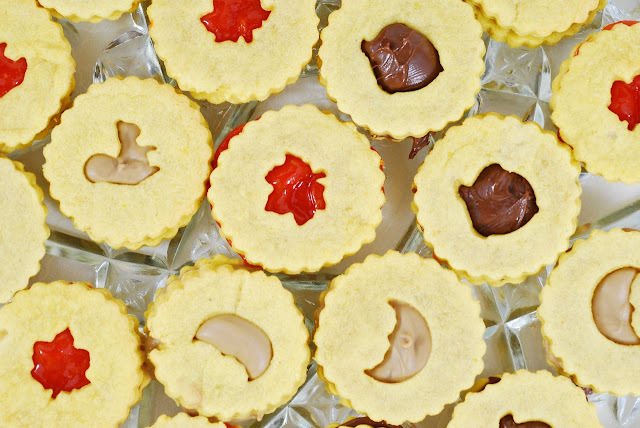 Autumn Linzer Cookies, made with butternut squash and filled three ways. 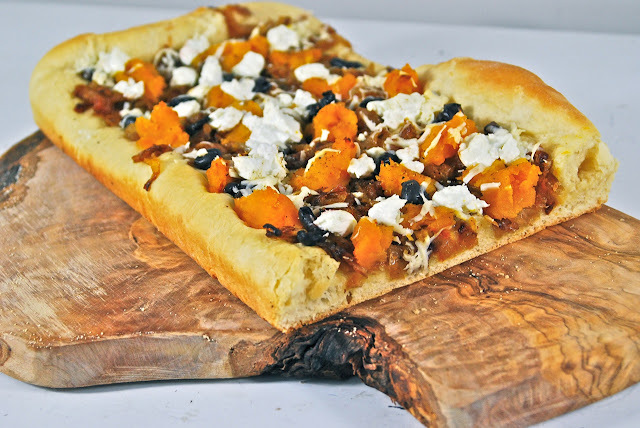 Here is a Vermont version of a classic: tender olive oil crust covered with lots of caramelized onions, Niçoise olives, buttercup squash, romano and goat cheeses. Tastes like Fall. Tarte Tatin meets Upside-down cake, for breakfast! 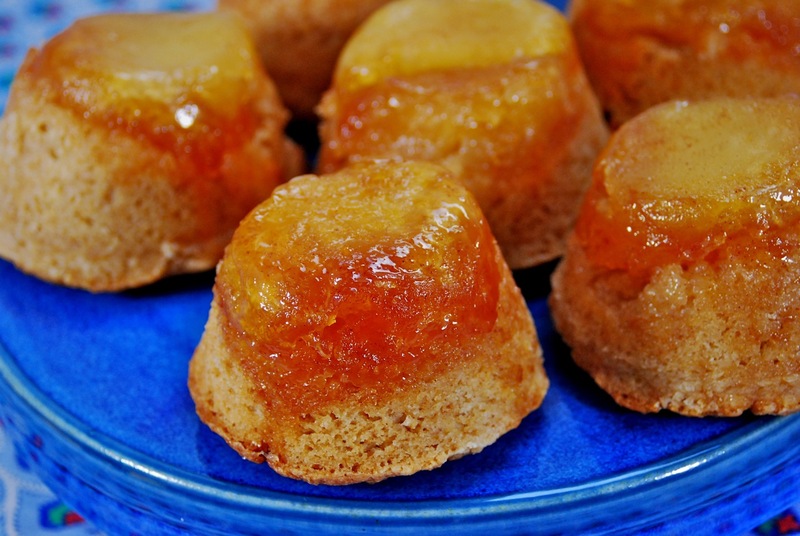 Scrumptious individual cinnamon coffee cakes, topped with caramelized apples. Truly, this is one of the best things I have ever baked, and it was Easy. 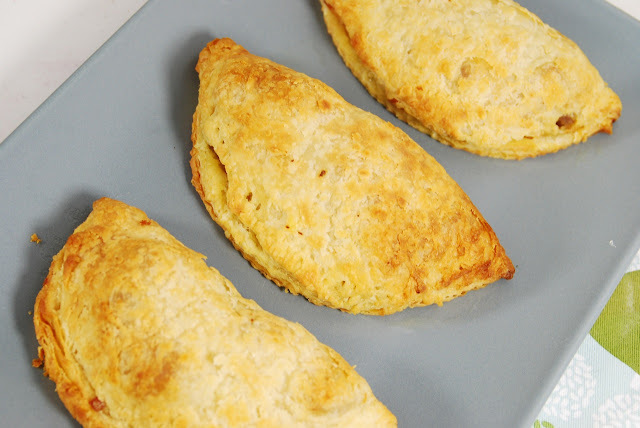 Cheddar Carnitas Empanadas with purple potatoes, capers and olives, baked in a sourdough puff pastry crust. 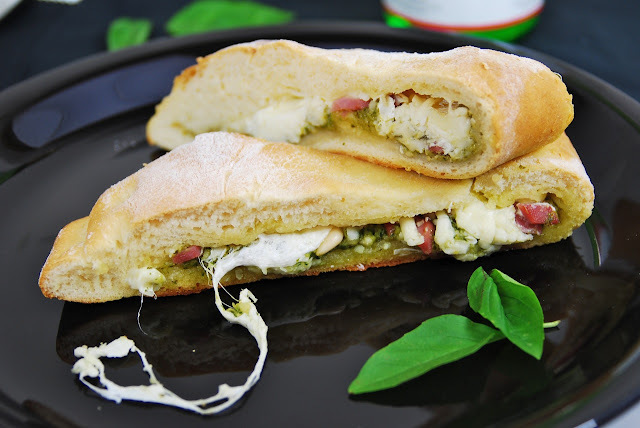 Three cheeses combine to flavor and melt over fresh pesto and ham, in a tender calzone crust. 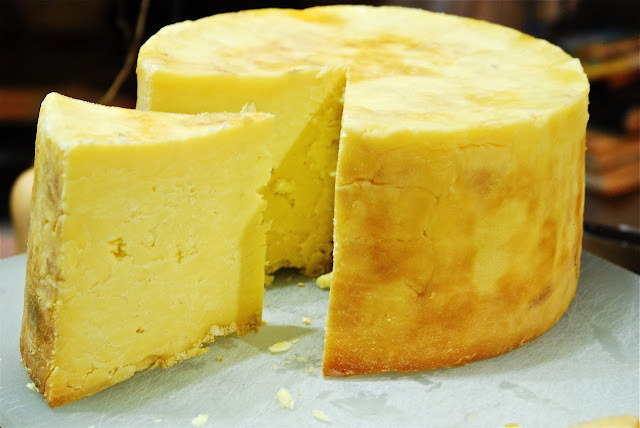 A simple but absolutely delicious dish that goes together in about an hour. 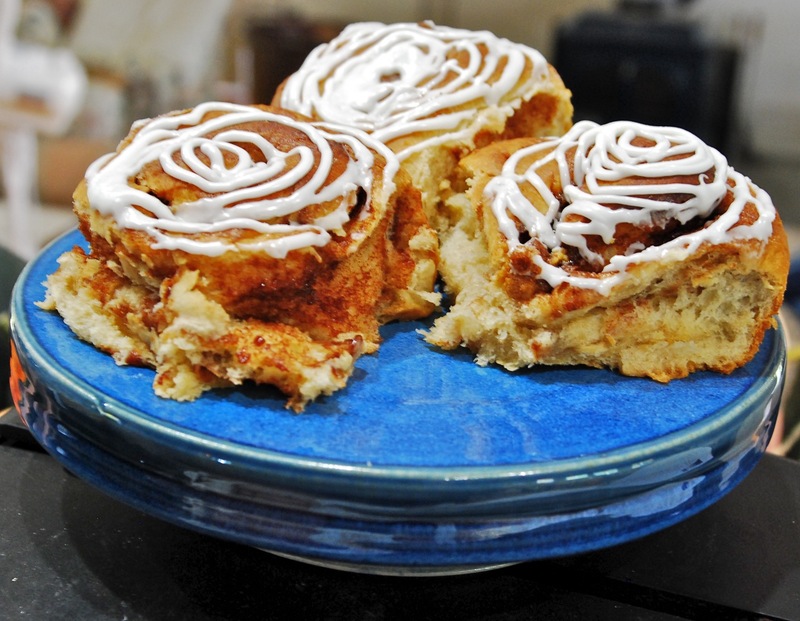 The Ultimate melt-in-your-mouth cinnamon rolls. Here's how to make them! 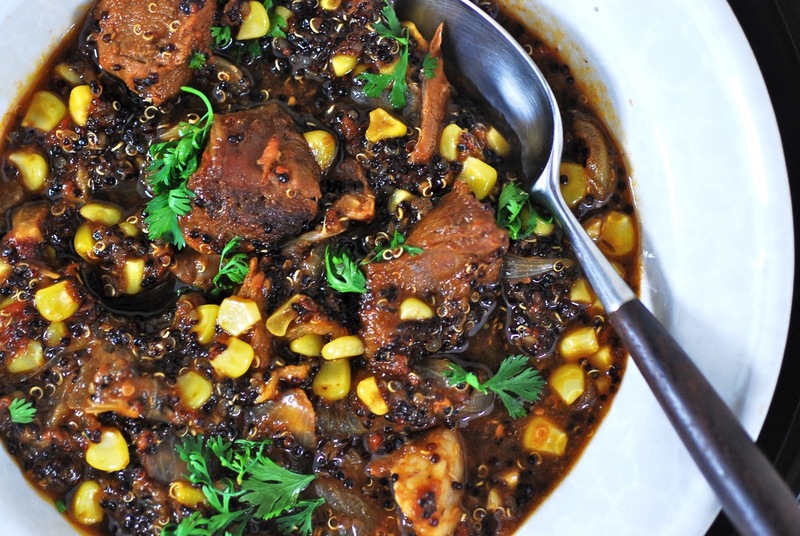 This is an easy, hearty and delicious stew for Fall. Chunks of lamb are simmered with chocolate stout, tomatoes, corn and quinoa for an unusual and warming dish.